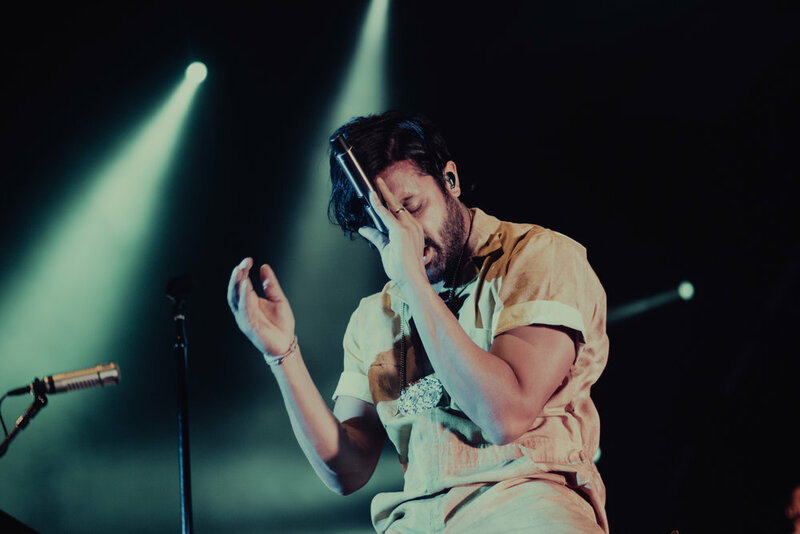 Touring with openers Joywave and Cold War Kids, Young the Giant entertained hundreds at The Criterion with numbers from their most recent album, Home of the Strange, as well as with songs from their two previous records, Young the Giant and Mind Over Matter. 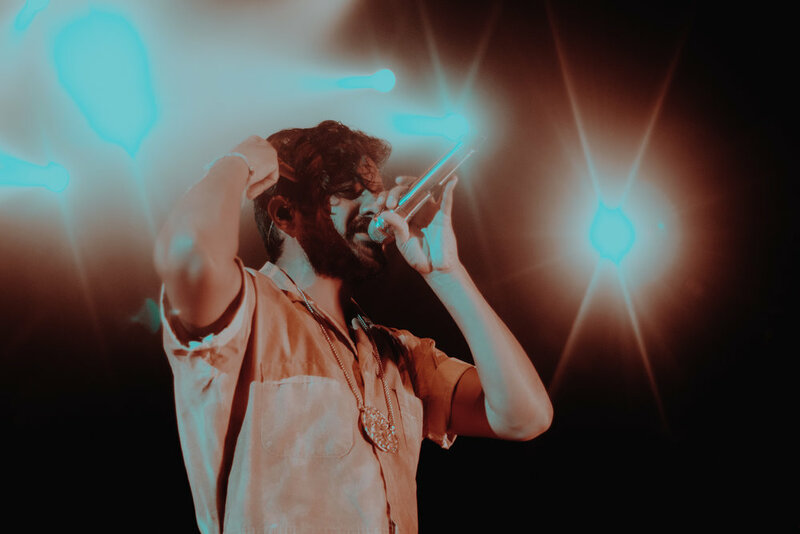 From the second he's in view, frontman Sameer Gadhia is suddenly everyone's biggest crush, and world's best hip-thruster. 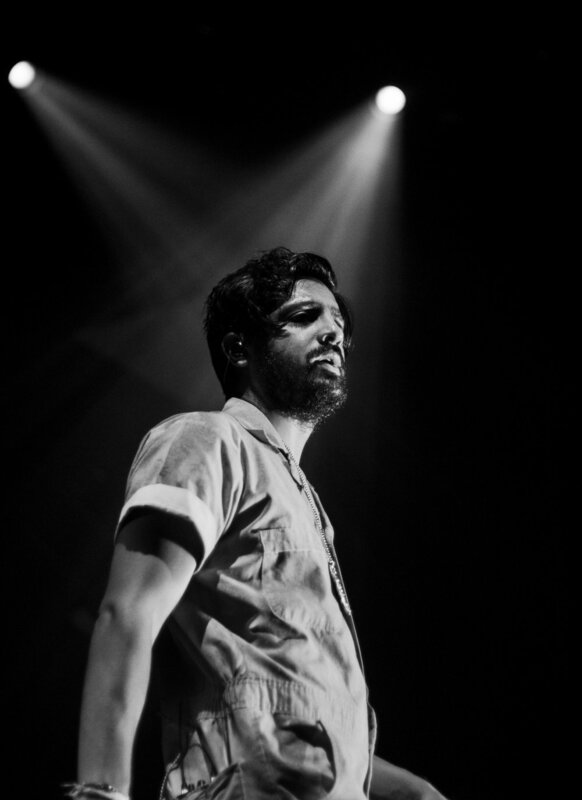 I’ve convinced myself that he could be onstage reading my last comp paper and I’d STILL pay to see him. 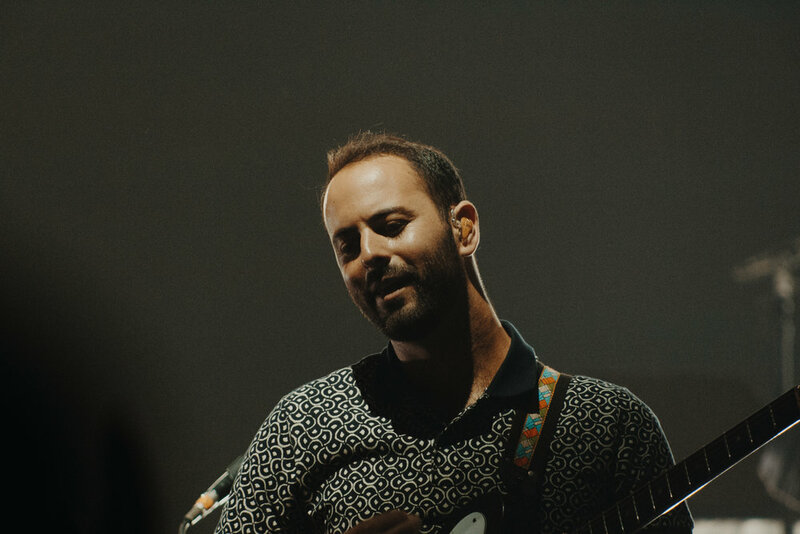 “Amerika” was the opening track for their set, and a perfect example of Young the Giant’s transition into their most recent album. 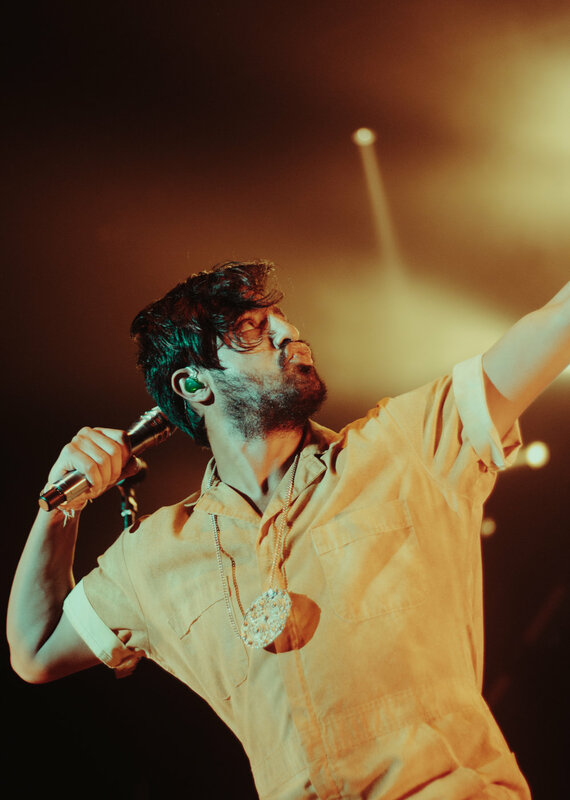 One thing I can say is that Young the Giant is one of those bands that are easy to listen to for a lot of people. 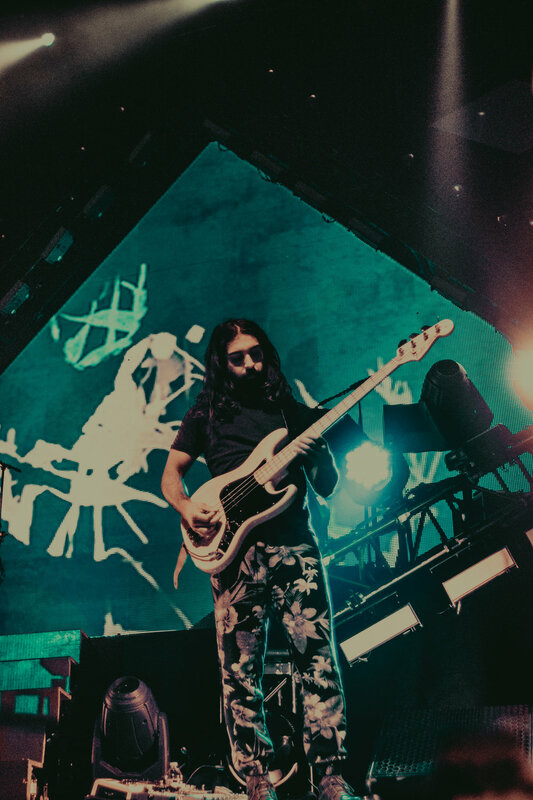 Their sound is relaxed and pretty mellow, but Home of the Strange really brought out that rock sound I was craving, especially during live shows. 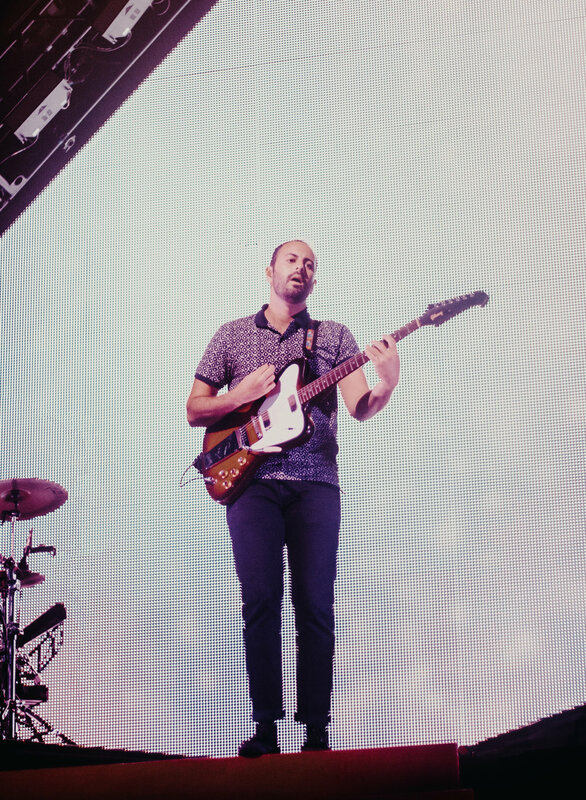 The band’s indie-pop tunes were indeed poppin, but I was happy to catch a breath about halfway through the show when they stepped away from all the production for a bit. 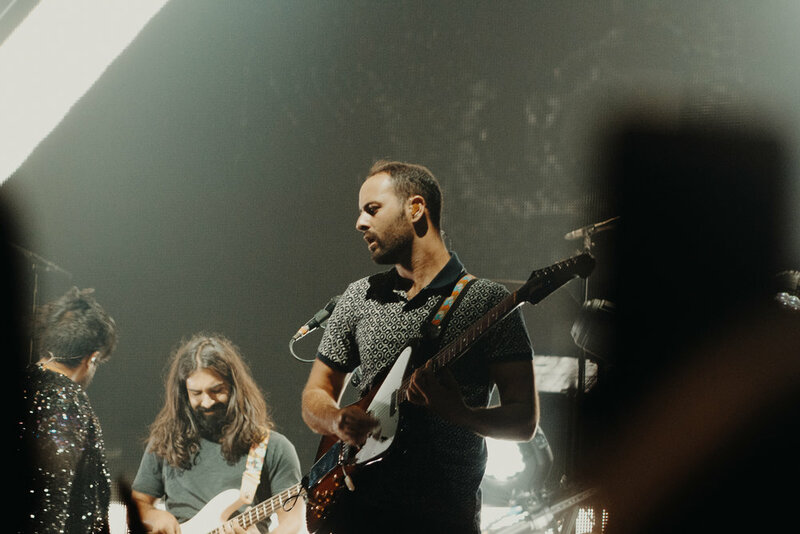 The band played a couple songs that were inspired by their “In the Open” sets- special shows where they play stripped back renditions of their favorite tracks in the good ole’ outdoors. 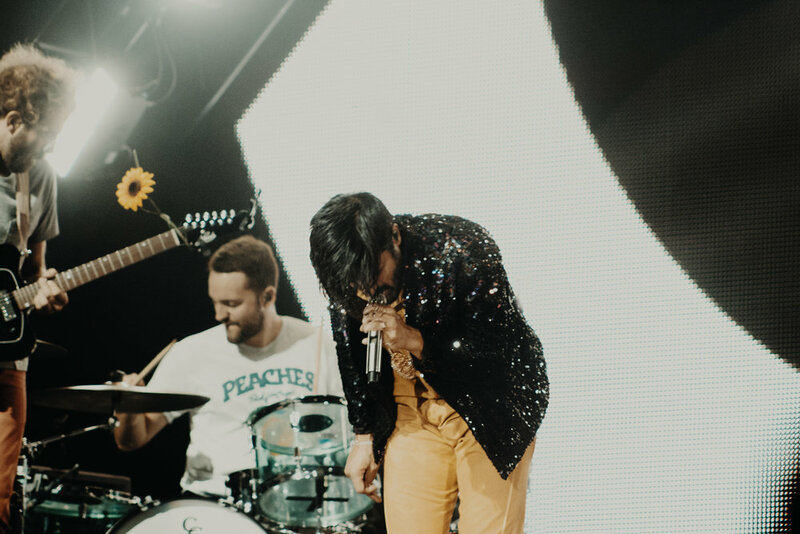 After we were able to recover a bit, Sameer pulled on a sequin jacket just in time for my all-time favorite dance track to start. 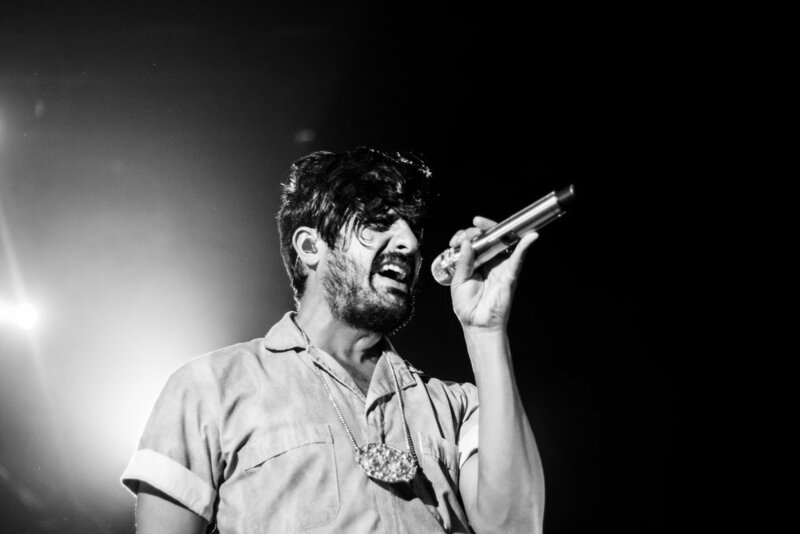 “Silvertongue” is like a Young the Giant show condensed down into a single song. You can’t help but smile and sing and ~shake yo booty~ while a bop like that is playing, and that’s exactly what I look for in a quality track (and show)! 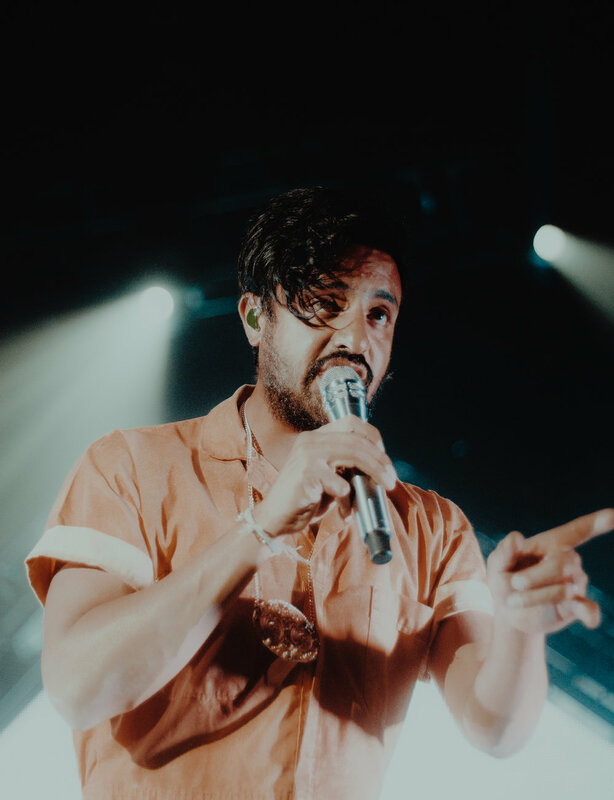 Young the Giant closed out one heck of a night with one of their most popular tunes, “My Body” (which will definitely be going down in history as “one of those songs you can’t not yell-sing”) and a genuine love for everyone in that venue. 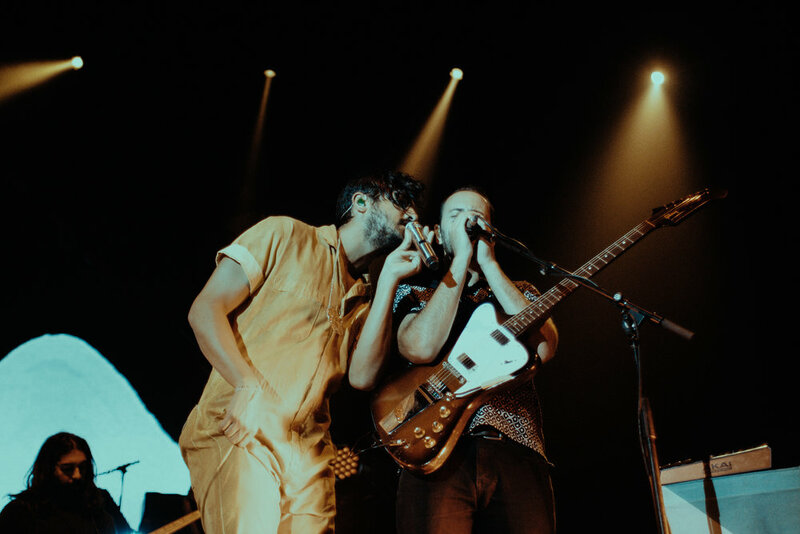 If you ever have the chance to see Young the Giant, take it. These guys have a beautiful passion for music and they put on a show that gives me goosebumps just thinking about.